People seldom enjoy visiting cemeteries. In fact, most people spend their lives trying to avoid them. 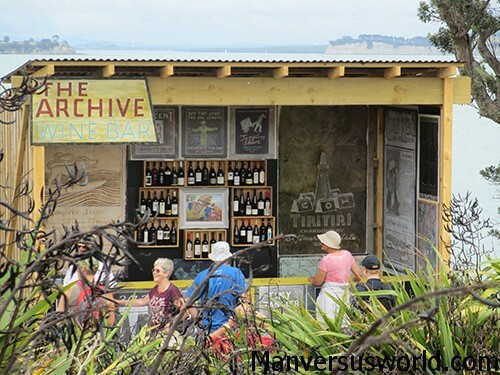 But that’s not true of the Père Lachaise Cemetery in Paris – a major tourist attraction and the final resting place of many famous people from history. More than a million people visit this huge, hauntingly beautiful cemetery on Boulevard de Menilmontant in Paris, walking between tens-of-thousands of tombs and monuments to seek out some of the world’s biggest names in the arts, sciences, politics, and so on. 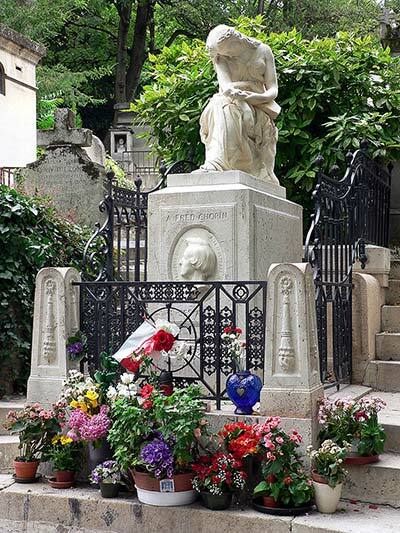 These are just 5 of the most famous people buried in the Père Lachaise Cemetery. 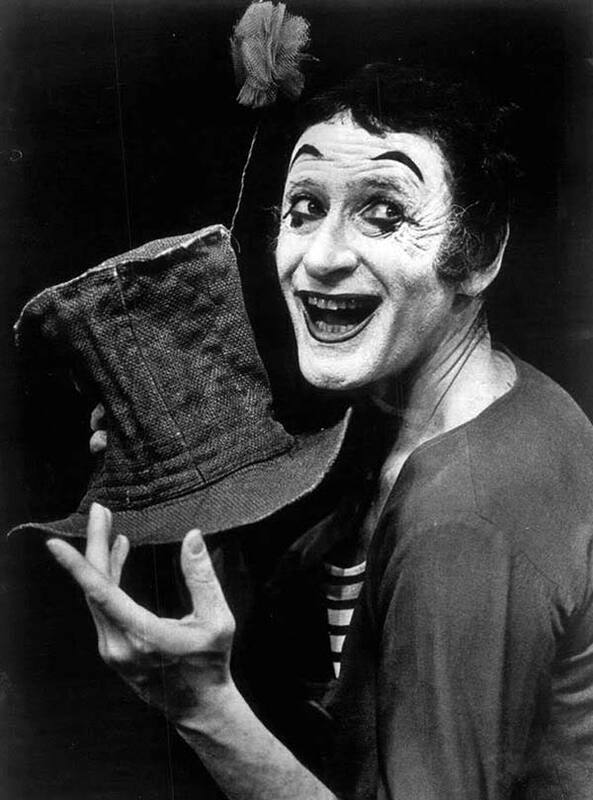 Most famous for playing iconic character ‘Bip the Clown’ (pictured above), Marcel Marceau performed professionally for more than 60 years before his death in 2007. He worked with the French Resistance during World War Two, before opening a pantomime school in Paris. His work even inspired some of Michael Jackson’s dance moves. Frédéric Chopin, of course, was a world-famous composer and pianist. Although he grew up in Warsaw, Chopin moved to Paris at the age of 21. He died in 1849, most likely of tuberculosis, though the great virtuoso pianist suffered from ill-health for much of his life. Chopin’s tombstone at the Père Lachaise Cemetery features Euterpe, the musical muse, weeping over a broken lyre. Poignant. 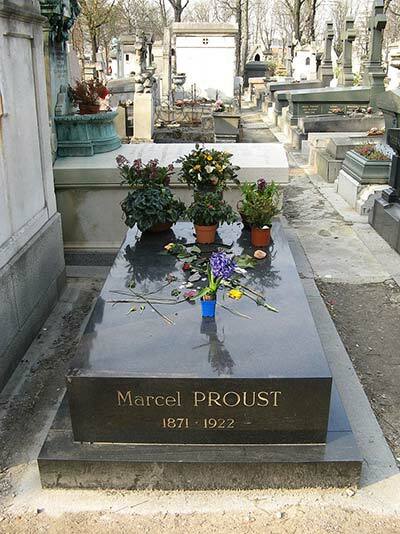 Considered by many to be one of the best authors of all time, French novelist Valentin Louis Georges Eugene Marcel Proust died of pneumonia and was buried in the Père Lachaise Cemetery in 1922. His works include In Search of Time, which was published in seven parts between 1913 and 1927. A member of the infamous “27 club”, Jim Morrison was a poet and frontman of rock band The Doors until his death in July 1971 – allegedly of a heroin overdose, but nobody knows for sure because an autopsy was controversially never performed. 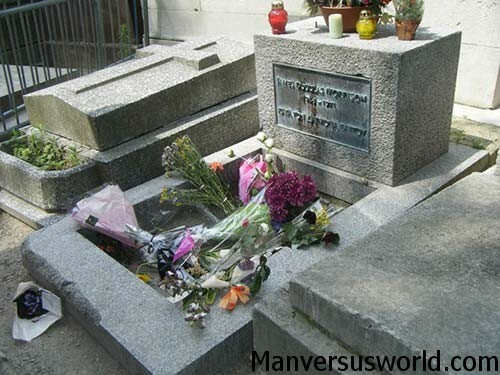 Being one of the most influential and iconic frontmen in rock music history, it should come as no surprise to anyone that his grave in the Père Lachaise Cemetery has become more like a shrine. Just follow the crowds and you should have no trouble finding the grave of Jim Morrison. The king of wit Oscar Wilde once said that the only thing worse than being talked about is not being talked about. You think the much-loved Irish writer and poet would be pleased that we’re still quoting him, more than 100 years after his passing? Oscar Wilde’s tomb was designed by famed sculpter Sir Jacob Epstein and features a large angel. 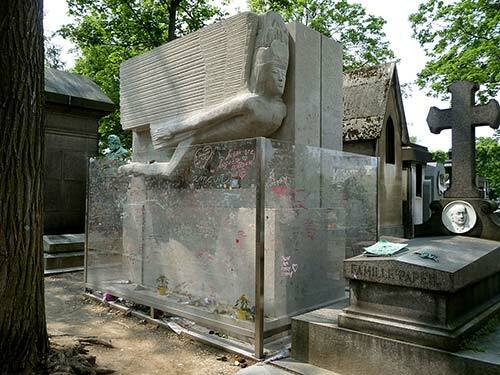 In 2011, the tomb was cleared of the lipstick marks left by so many of Wilde’s admirers, and a glass barrier was installed so that people wouldn’t damage his final resting place. Fair enough. While you’re in Paris, also check out my blog post about the amazing Arc de Triomphe. You’ll love it. Jim Morrison threw me for a loop. Never thought he’d be buried in Paris, as I figured he’d be in the USA somewhere. As for Oscar Wilde he’s one of my favorite writers and yep, he is the king of wit.